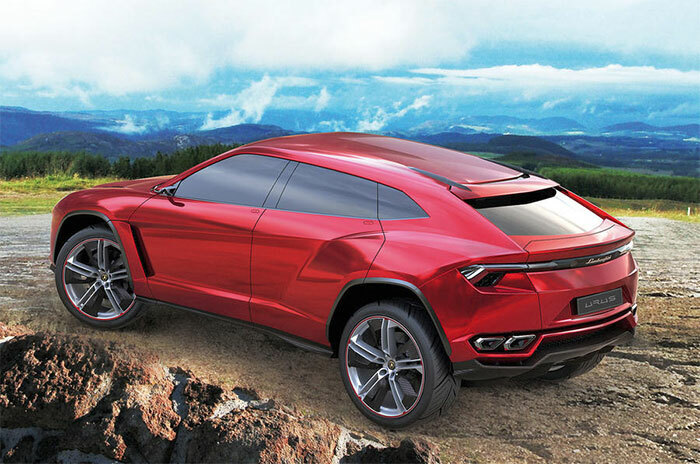 The Lamborghini Urus SUV is expected to bow in sometime in 2018. Ahead of that debut little facts about the SUV have been gleaned and in the latest round of news Lambo’s R&D head Maurizio Reggiani has said that the Urus will be the only plug-in hybrid that Lamborghini offers. The Urus will be available with an undisclosed plug-in hybrid powertrain alongside a version packing a 4.0L twin-turbo V8. The turbos are something else that Lamborghini doesn’t typically do. Reggiani says that the turbos are needed in the SUV because torque is very important in this application. All other Lambo vehicles will stick with the NA powerplants we know and love. Lambo is also putting lots of work into the aero and handling of the Urus. The SUV will feature a fancy 48V-powered active anti-roll suspension. Reggiani says that Lambo will be a leader in handling and set new class rules. It’s unclear when the exact launch date for the car will be at this time.